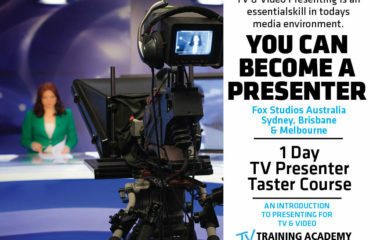 Now that you’ve experienced the TV Training Academy Taster Day you’ll have a better understanding of the skills and techniques used to appear natural and trustworthy, engaging with the audience to achieve effective communication. 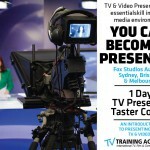 If you aspire to become a professional TV Presenter or wish to promote your business, theme or message on TV or Social & Digital Media, one of our advanced 4 day courses may be for you. 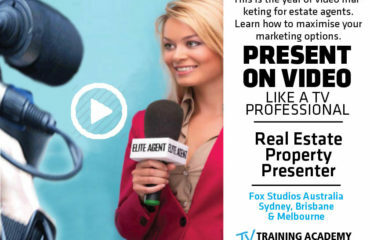 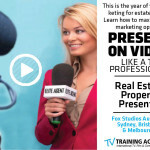 Courses run from Fox Studios Australia Sydney, Brisbane & Melbourne but places are limited so please book early to avoid disappointment.